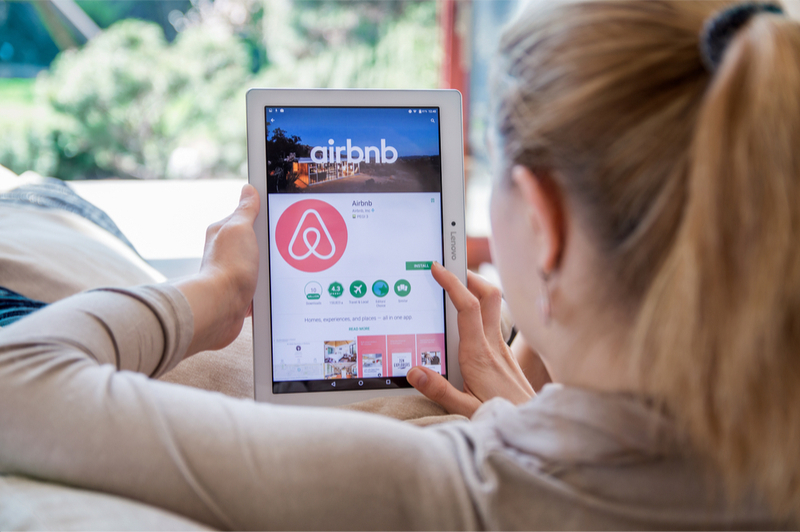 The “sharing economy” is a phrase that is generating quite a bit of traction in the travel industry. While the phrase may be new, the concept certainly is not. Before the invention of money, mini-economies functioned by community members exchanging services and possessions. Airbnb began as a San Francisco startup but has grown into a global phenomenon. The service allows you to rent a room or a whole home from a local, wherever you are in the world. Not only can you save money on accommodation, but the main benefit is you got to experience your destination as if you were living there, rather than staying at another generic hotel. On the flipside, you can make a bit of extra cash or meet new people by renting out your room or home for visiting travellers. Uber is another San Francisco startup that has grown very quickly since its birth. This extremely useful app allows you to hire a driver for a particular route, much like a taxi. There is nothing easier than landing in a foreign country where you don’t speak the language and having access to a personalised driver. All you need to do is pull out your phone, type in the address and wait. 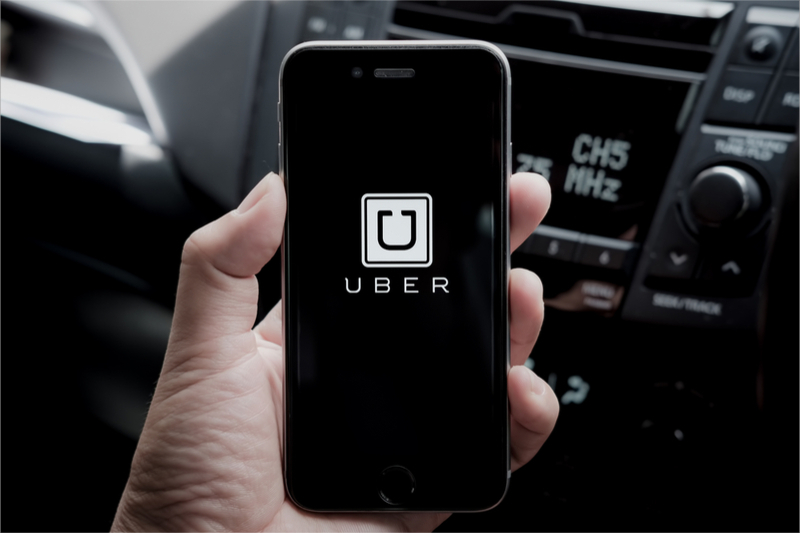 Uber is a great way to get around foreign cities and if you’re lucky enough to get a friendly, English speaking driver, you can even pick his brains for some local advice. Couchsurfing connects like-minded travellers by allowing you to stay on someone’s couch in exchange for making a new friend. Unlike Airbnb which is more focused on getting decent accommodation, couchsurfing is more focused on the experience of meeting a local. Hosts tend to be travellers themselves or at the very least they will provide travellers with advice on where to go and what to do in their town. It’s a fantastic way to make local connections. Vayable allows you to book a tour with a local expert wherever you are in the world. It’s a great way to get local knowledge that you normally wouldn’t get on generic tour designed by a tour company for mainstream tourists. On the other hand, if you have any special knowledge you want to share with travellers about your city and you want to make some extra money, you can sign up and become a local expert yourself. 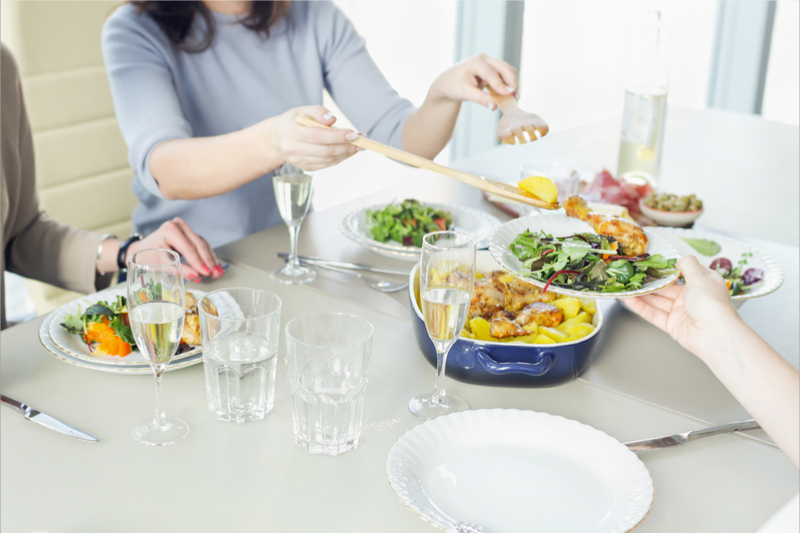 What is a more intimate way to get to know someone than sharing a meal with them? With EatWith, you can now find a homecooked meal anywhere in the world. The website allows you to meet local hosts and dine with them in their home for a fee. If you are travelling, you have to eat anyway so why not dine with a local instead of eating out at a generic restaurant? This is a great app for the more hands on traveller. Spinlister allows you to rent outdoor equipment like surfboards, snowboards and bikes from other peers. It is available in over 100 countries and makes for a fantastic way to bond with locals and hire your sports gear which will save you time and space from bringing your own. Nice article. These apps are really very useful for travelers. Thank you so much for introducing them.